You’ve decided that you want a sew-in but you’re not sure where to purchase your weave from. Where do you start? If you’re like me, you’d probably start by asking people in your network (friends, family, co-workers) if they have any recommendations. That is often the best place to start, but what happens when they don’t have any good recommendations? I’ve bought my share of hair in my life and have had to learn the hard way that what you see is not always what you get. 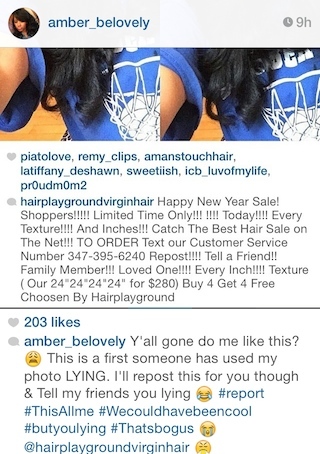 Don’t purchase from a hair company, just because they have THOUSANDS of followers! True story, I purchased 2 bundles from a very well known hair company that had over 55K followers on Instagram. At the time, I thought “They must be good, or else they wouldn’t have all of these followers and all of these positive reviews they keep posting.” WRONG! After placing my order, I later learned that they had HORRIBLE customer service and that the product wasn’t as good as advertised. Don’t look for the companies with the lowest price. Everyone wants a deal but you don’t want to cut corners when it comes to your hair. Even if you save $100 dollars on the hair, if it’s unusable after 1 wash or if you can’t reuse it after installing it, then it’s a waste! A lot of time the cheap companies put silicones on the hair to make it look silky and then once you wash it, you realize that the hair is not all human and there are other fibers in it. Don’t rely on YouTube reviews to determine the quality of the hair. It can be a good data point, but shouldn’t be the determining factor. 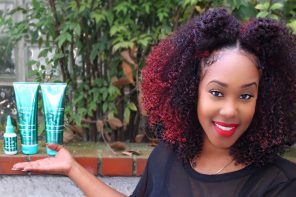 A lot of hair companies will pay YouTubers or give them free hair to do a review of the hair. In many cases the YouTuber will be honest and tell you what she likes/dislikes. However, there are also just as many cases where the YouTuber may endorse the hair even if it’s not great. 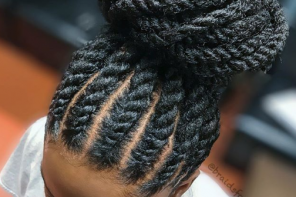 Be weary of hair companies who have private pages on social media. 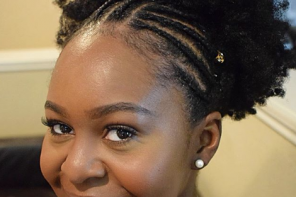 A lot of hair companies will take pictures from beautiful women or models and then advertise their hair to make you think the hair pictured is what they are selling. This is not always the case, but I’ve found this to be true especially of hair companies with “private” accounts. In the image below, Hair Blogger @Amber_Belovely had one of her pictures stolen and used as false advertisement for a virgin hair company. When she tried to contact the company to have them take it down, they blocked her and made their page private. Private pages from a hair company can also mean that they have a lot of unhappy customers, so they make their page private to prevent potential customers can’t see the comments being left on their page. Again, this is not always the case but I have seen this happen. Do order a sample if possible. 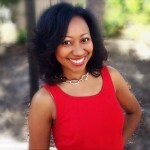 Many reputable companies will allow you to buy a sample before purchasing a full bundle of hair. There are even some companies that give you samples of hair for free and you are only responsible for the shipping (ONYCHair.com). I recommend, taking that sample of hair (its just a small piece) and washing it, curling and coloring it to see how the full bundle would hold up. While this could cost you a little money on the front end, it is well worth it! 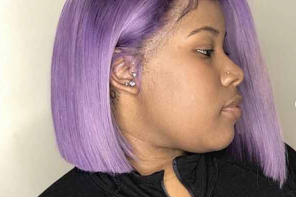 Just think, you spend $200-$500 on hair for a full sewin and if you have to shell out $15 up front to test out the hair, it’s DEFINITELY worth it. Do go to the vendor’s location and pick out the hair if possible. A lot of hair distributers also have physical locations where you can actually see the hair. If at all possible, you need to see the hair. You should pick up the hair and run your fingers through it. Look for strands that fall out when combing your hand through it. 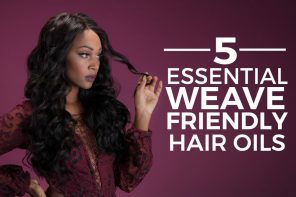 Lightly pull on the hair to see if it comes out of the weft. Also, look at the cuticle of the hair. If the hair is “Remi Virigin Hair” all of the cuticles should all be flowing in the same direction. Also, you want to avoid any hair that looks as if it has split ends (where the hair follicle splits into two strands). Split ends of the hair tells you that the hair is not healthy and will not last long if you’re going to be applying heat to it. Do do a search online for negative reviews. This is one of the most IMPORTANT things you can do. Before purchasing from any company, look them up on the Better Business Bureau (BBB), and check for bad ratings. It’s likely that most of the vendors will not be registered with The BBB, but if a company has had a lot of negative reviews you will see them here. Another great place to search for bad reviews is RipOffReport.Com. The company I mentioned earlier was listed on this report with over 20 bad reviews of people who didn’t receive the product as promised, or of orders that were missing hair. If I had searched this list first, I wouldn’t have ever purchased from that company. Do order from a company that has a money back guarantee or exchange process. 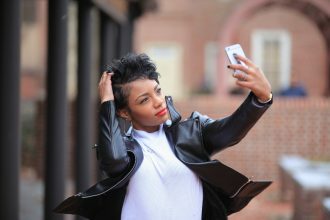 Most hair companies do not offer a limited warranty, but some of the more popular (and highly respected companies do). 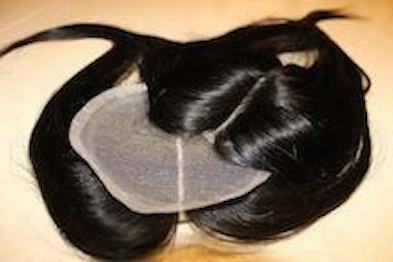 When possible, you want to order from a company that will allow you to return hair if it is defective. 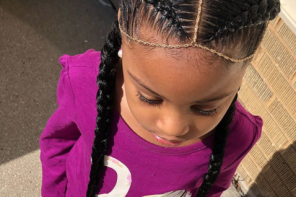 I have purchased hair from Extensions Plus in the past and whenever I had issues with the hair, I would call within 14 days and obtain an exchange for hair that was suitable. Do order from a company that has an established reputation. It’s always best to order from a company that has been around because you can gather more data points on them. For example, established companies may have Google Reviews, Facebook Reviews or YELP reviews. All of these are helpful in understanding the quality level of the product you could end up with. 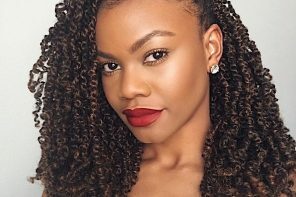 It can be really challenging to find a hair vendor you can trust, however these tips should help you find hair that meets your expectations. 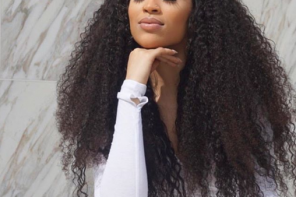 Do you know of hair extension brands that you swear by? Comment below! I did not know that I should be careful when considering a company that advertises on private pages on social media. With so many little companies on social media sites, it is important to do your research and find reputable companies. I think the hair looks great! Thanks for all the great information! 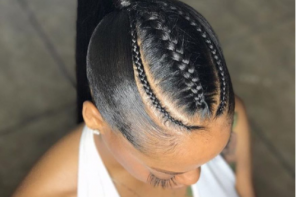 The hairstylist is more than a person who styles hair, he or she may also be considered a therapist, a magician, a confidant, a mediator, a political advisor and much more. With this understanding of the many roles of a hairstylist one can see how important hairstylists are at important moments in a person’s life.